 Through our News Update we give insights on four topics around the fteu® Group on a quarterly basis. 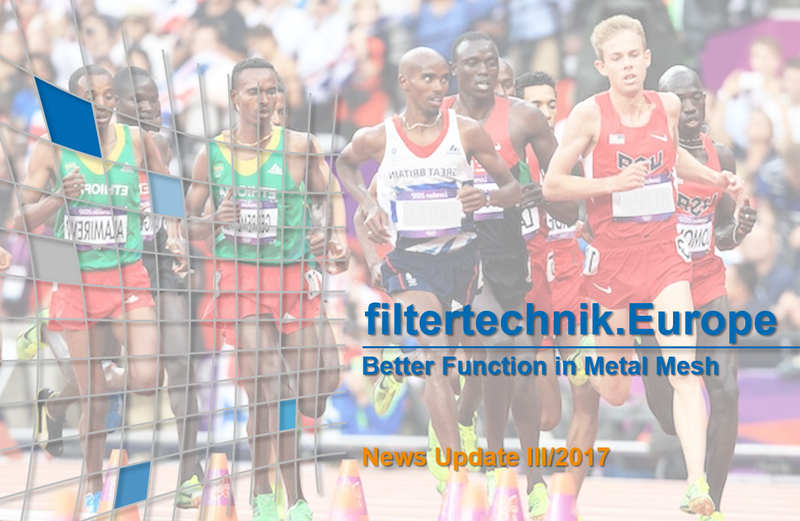 In the current edition of our News Update, we talk about sound technique made by fteu® and about product technology developed during fteu® Innovation Week. Furthermore, we focus on how to serve customer needs and introduce our new partner for sales in Turkey.